November was a busy month of events for EagleRider across Australia and New Zealand! Big Boys Toys’ (BBT) Consumer Expo: held in Auckland 16-18 November. 30,000+ in attendance across the 3 day event. With the compliments of HD Auckland, it also featured the latest model HD Road Glide, drawing attendees in to enquire further. An excellent consumer enquiry level was achieved for both rentals and Touring options. 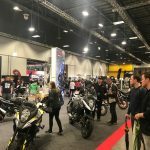 NZ Motorcycle Show: held in Auckland 24-25 November. The event is New Zealand’s largest dedicated motorcycle show and home to everything related to biking. 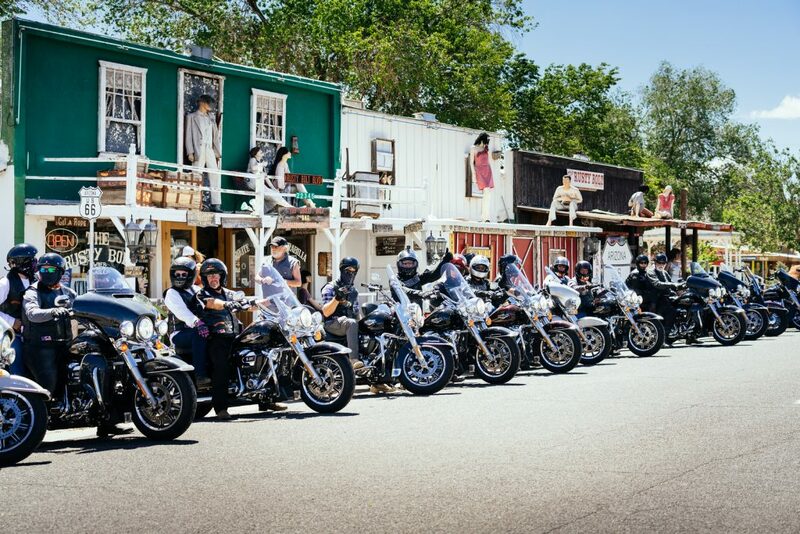 All major OEM’s were at this event including Harley-Davidson. 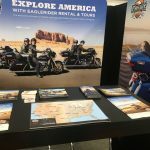 The EagleRider stand was ideally positioned opposite a large Harley-Davidson stand for attendees to view the many H-D options available when renting or touring with EagleRider. Melbourne Moto Expo: held every two years MOTO EXPO Melbourne is Australia’s Largest Motorcycle Show. 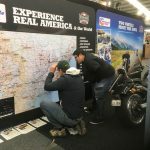 Over 20,000 Motorcycle Enthusiasts participated in the Melbourne Showgrounds for the three day event. 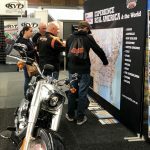 EagleRider also hosted an evening event during the expo with key motorcycle tour operators and Harley-Davidson representatives.